The end of May marks 25 years of Café Chianti (1245 Barrington Street, 423-7471) and the restaurant is launching a new menu to celebrate! 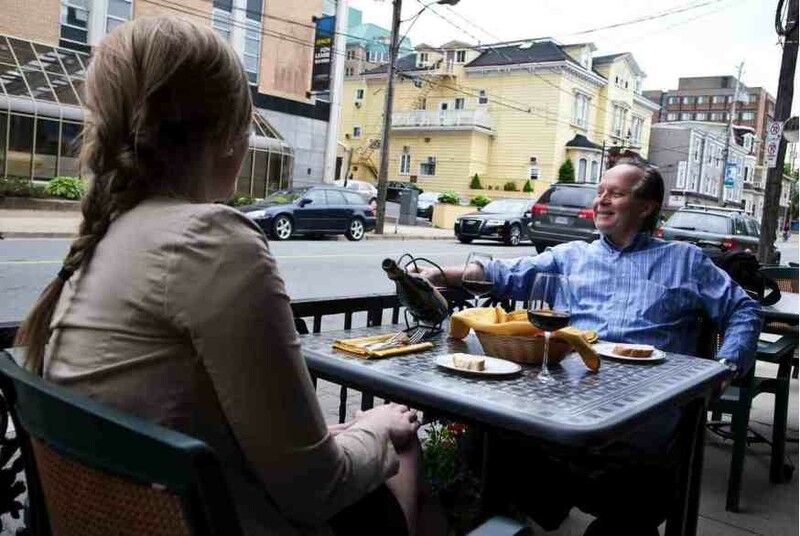 With a new chef, Terry Vassallo (who formerly wowed at Lunenburg eatery Trattoria Della Nonna) and 25 new items on their menu, Café Chianti is celebrating its quarter-decade anniversary quietly but in a way that definitely won’t disappoint its loyal customers. The restaurant has remained open despite being put out of business temporarily —and almost closing for good— after a fire in January 2010. It was because of encouragement from loyal customers, Café Chianti moved around the corner and it has all been downhill from there. “It put so much stress on us that we were thinking of not opening but we got so many calls from our customers encouraging us, I guess we are a part of the neighbourhood, and people sent us letters of encouragement and we decided to give it one more try,” says Jan Wicha, the resto's owner. Chiani’s food, which Wicha describes as combining Eastern European cuisine with a little bit of Italian influence, is going to be a little more “mainstream Italian” now. Additions to the menu include homemade gnocchi made with spinach and potato pasta, raviolis made with roasted butternut squash, grilled leeks and marsceponi with lobster sage and brown butter cream, steak, and of course, seafood. 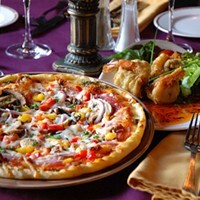 Vassallo’s also a pizza expert who will be bringing pizza to Café Chianti with flat thin dough and fresh ingredients. Wicha says he thinks one of the keys to their success has been appealing to Halifax’s Eastern European population, as the homemade food is a tasty reminder of their roots. Adding that even the pasta and bread are made on the premises. With all that deliciousness, let’s hope for 25 more years of Café Chianti.